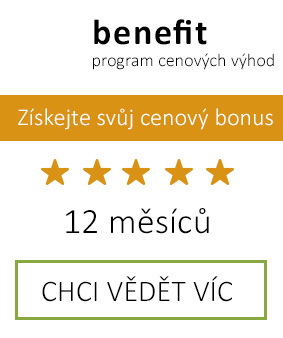 Dědek kořenář Sage Mixture LPK has a positive effect on colds, excessive sweating and preventing viral infections. 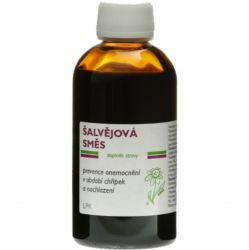 It is a natural, herbal tea concentrate, which helps during the flu and cold. Sage mixture has a positive effect on colds, excessive sweating and preventing viral infections. 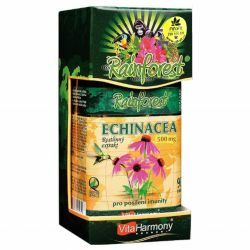 It is a natural, herbal tea concentrate, which helps during the flu and cold. Sage has a positive effect on immune system and immune system as well as chamomile. The mix also contains an extract of bird knotweed that supports normal function of the respiratory system and urinary tract function. Hyssop nettle and also assist in the function of the respiratory system as well as nettle and acts positively on immune activity. Also i coneflower. 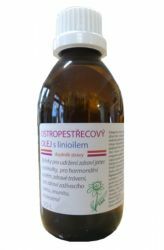 It also contains an extract of agrimony, calendula, horsetail, yarrow and goldenrod. Sage is one of the annual, biennial or perennial plants. The leaves are typically entire, but sometimes toothed or pinnate. Sage is used in cooking as a seasoning and in medicine, for example. 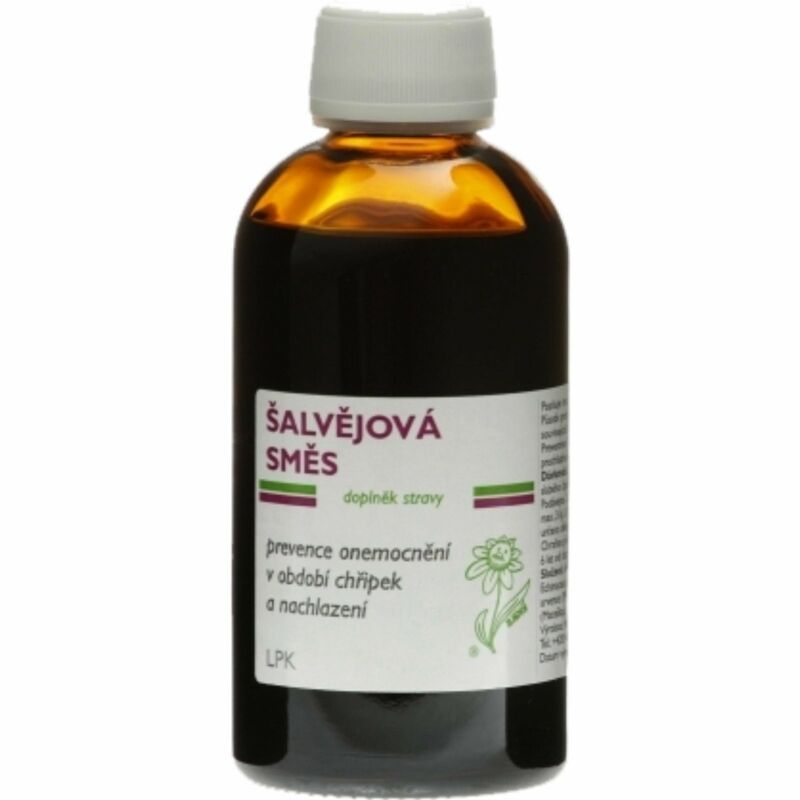 Pains in the neck, in the form of herbal tea, or against excessive sweating. Recommended dosage: ½-2 teaspoons into 1-3 ounces of water or other brewed teas 1-3 times daily without food.